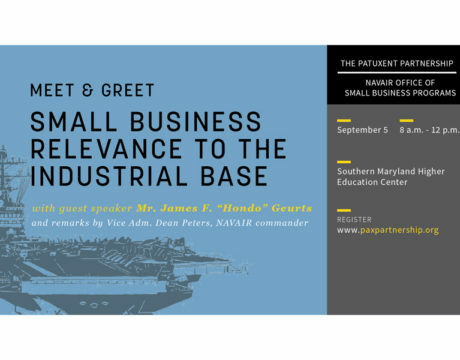 Small Business Relevance to the Industrial Base will be the topic of a Patuxent Partnership event from 8 am to noon Wednesday, Sept. 5, 2018, at the Southern Maryland Higher Education Center at 44219 Airport Road in California, Md. The P-8A Poseidon is replacing the P-3, which is reaching the end of its service life. 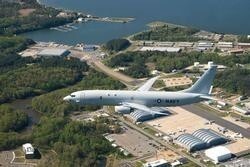 P-8A Poseidon – Soon to Hit the Fleet! RADM William Moran, Director, Air Warfare (OPNAV N98) to lead Patuxent Partnership panel discussion May 2 at Patuxent Naval Air Museum.